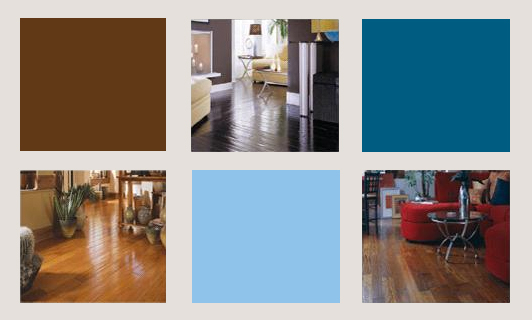 Reward Hardwood Flooring products are manufactured by Galleher Corp., the oldest floor covering distributor in Southern California and among the top 10 distributors nationwide. We leverage generations of flooring experience to create Reward Hardwood Flooring, a rich line of products for residential and commercial applications available exclusively through thousands of flooring retailers, designers, builders, and independent flooring contractors. Founded in 1937, Galleher Corp. is headquartered in Santa Fe Springs, California. We work in concert with our sourcing colleagues around the globe to ensure that Reward products are produced ethically and unsurpassed in quality, beauty, and value.